Oh Friday, how do I love thee? Let me count the ways! 1. Tomorrow I can sleep past 5:30am! 3. Tomorrow I can catch up on laundry and housework! 4 I get to make LOTS AND LOTS of French Macarons this weekend! 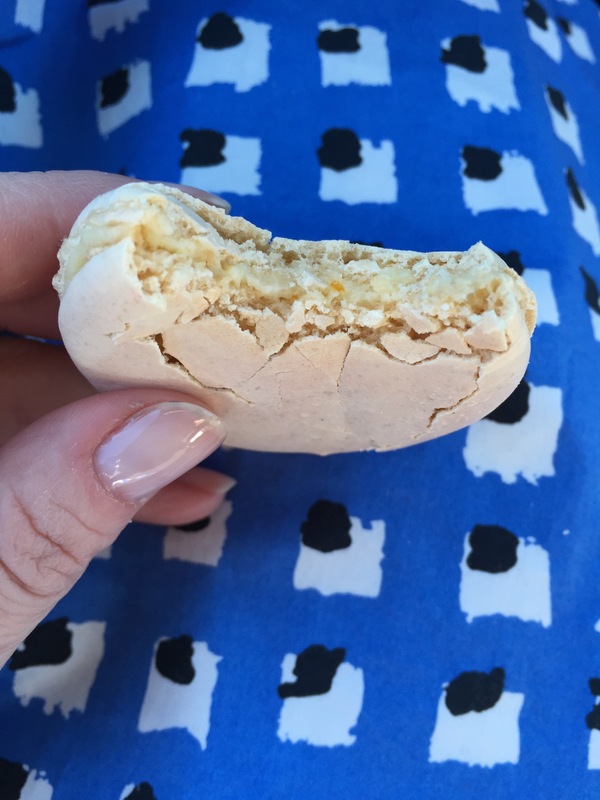 It’s a perfect macaron shell(which only took what, THREE YEARS to perfect?!) with a clementine orange infused white chocolate buttercream. I only made like 6, as a test? BUT IT WAS AMAZING. I am super sad I didn’t keep them all for myself. Alas, I had orders. But I will make extra this weekend for next week! 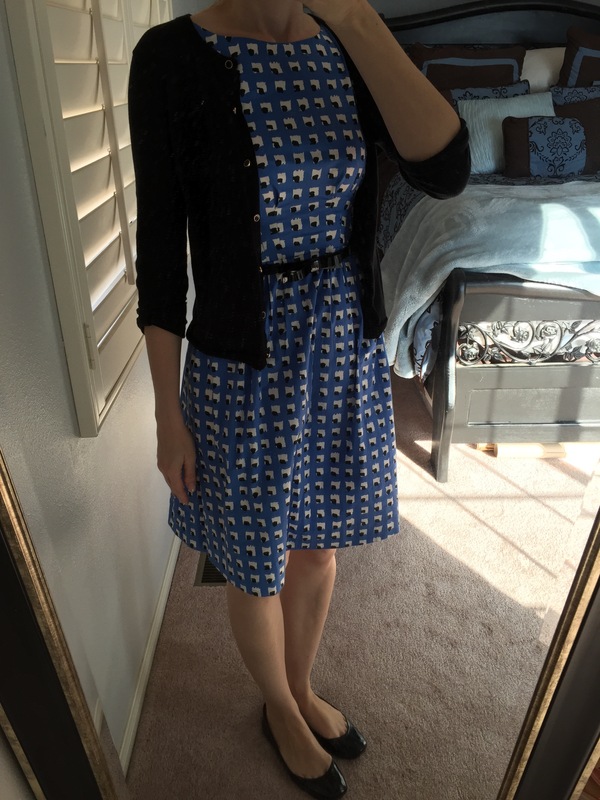 I forgot to check the weather this morning (bad when you live in a potentially windy desert), but luckily this adorable little dress stood up to the 15-20mph gushing wind. Whew! 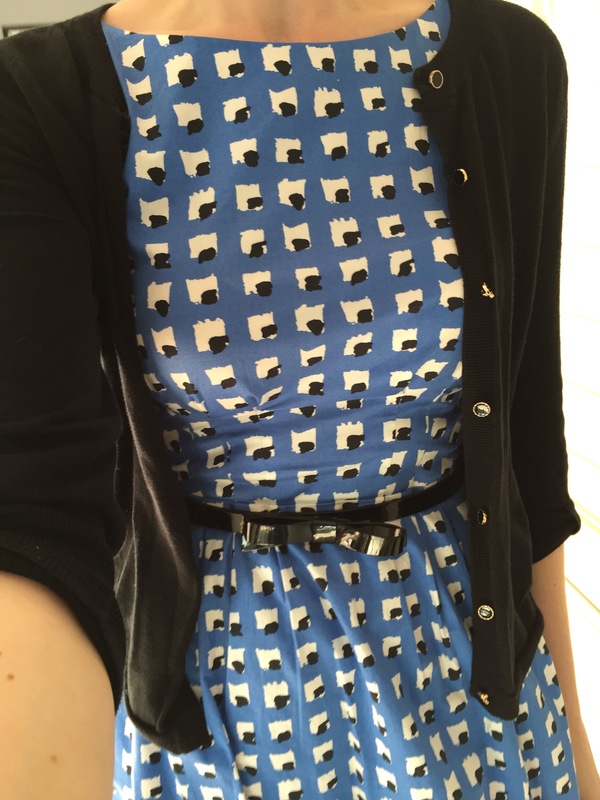 I really need to sew weights into some of my dress hems. 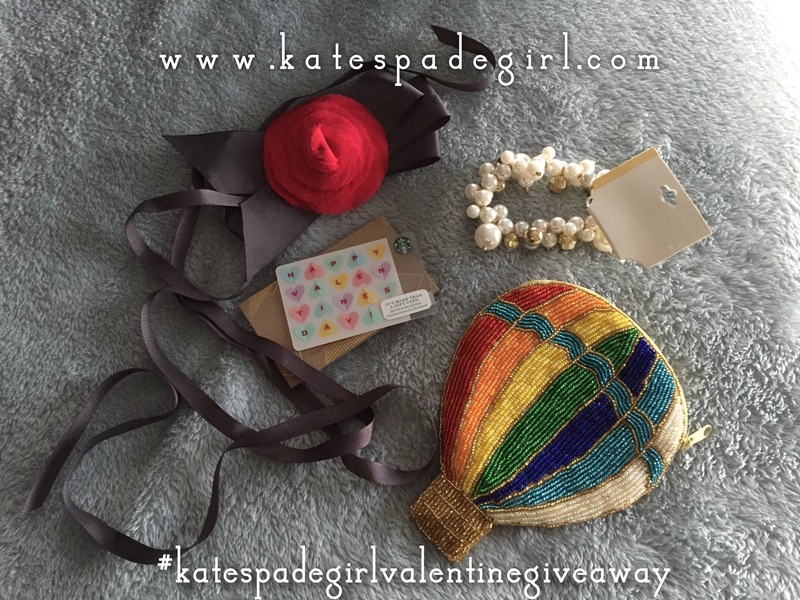 This entry was posted on February 7, 2015 by katespadegirl. 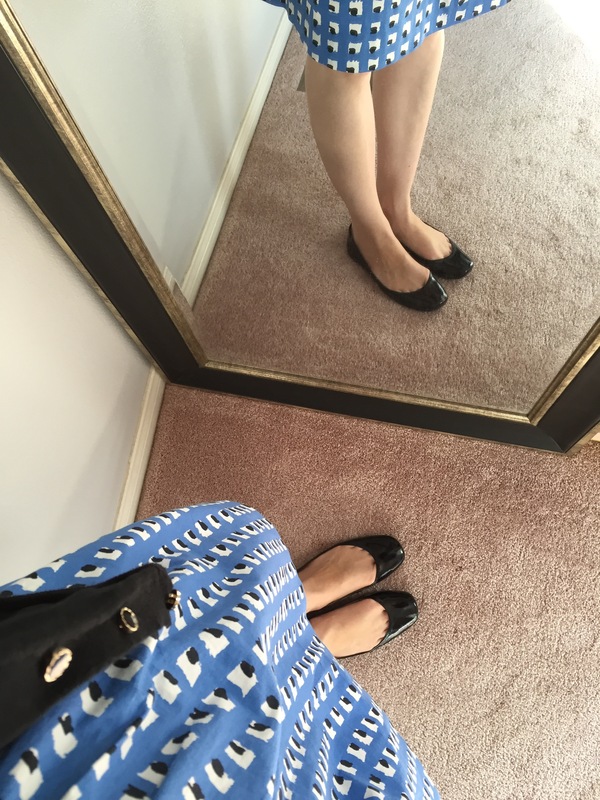 It was filed under Giveaway, Outfit of the Day and was tagged with Christian Louboutin, French Macaron, kate spade belt, kate spade dress, valentine giveaway. love that dress and your nail color!!! I’m in awe of your perfect macaroons! !